and cabinetry manufacturers in Surrey, BC. 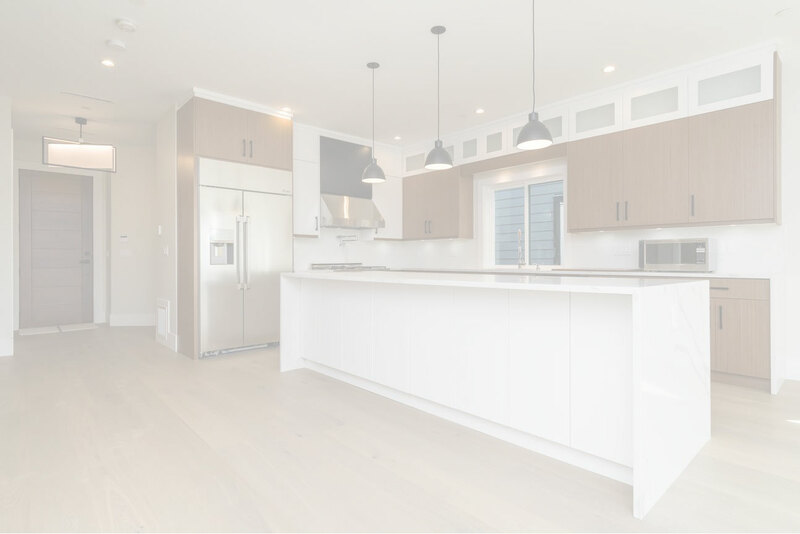 Our kitchen designs start with a brilliant concept and end with an even more impressive reality; the perfect dream kitchen for you, your family, and your home. See our latest kitchen designs and cabinetry. Dreamview kitchens offer a large range of products and services to owner builders or custom home builders. At Dreamview kitchens you won’t be subjected to sales people, we prefer to have each and every customer directly serviced by a professional kitchen designer. This ensures you receive our personalised service throughout the entire process, custom cabinetry that meets your needs and a better quality result. Our kitchen design experts will work closely with you on every aspect of your new kitchen design to realise your vision. I consent to Dreamview Kitchen Cabinets collecting my details through this form.